It’s almost magic! 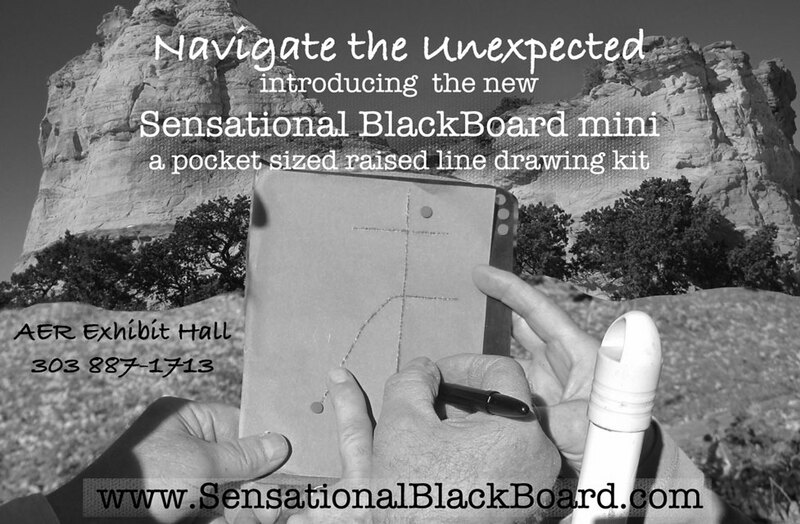 Pictures in an instant, raised-line drawings anyone can create anywhere! 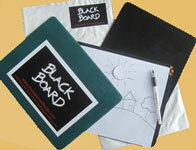 You can feel your drawing as you draw, no need to flip your paper over, no need to draw in reverse. Make tactile images quickly and easily. 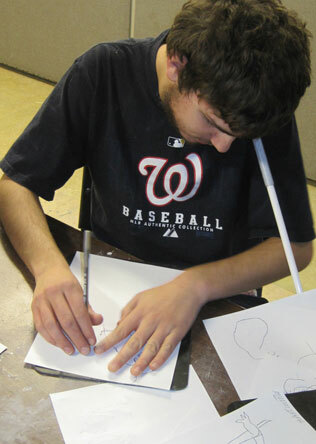 Draw your own raised line pictures or trace copies from text book or reference materials. Light weight at just 7 ounces. Flexible enough to not break in your backpack but rigid enough to draw on your lap. Inexpensive since it uses standard copy paper and medium ballpoint pen. 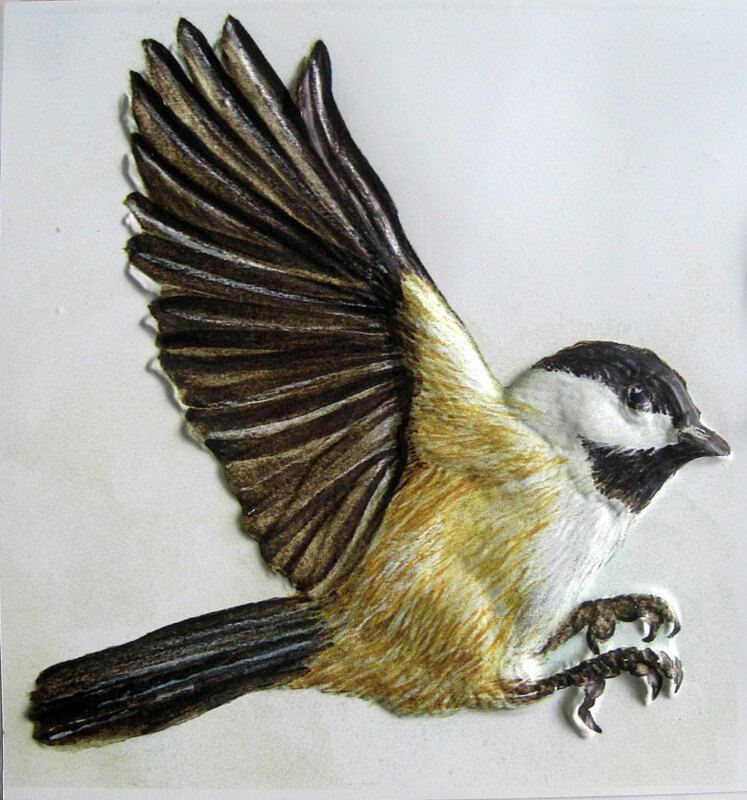 Smooth surface holds the paper in place. No clamps makes it easy to tuck into a briefcase or binder 11-1/4” x 9”. An elegant design that is simply sensational! Read what Natalie Shaheen author of Without a Classroom says here. Compact size: 4-5/8" x 6-7/8"
half the weight of the regular Blackboard$29.95. Perfect for backpack or handbag. 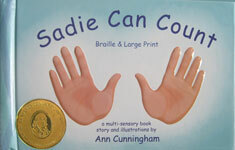 Sadie Can Count is our first children’s multi-sensory book. 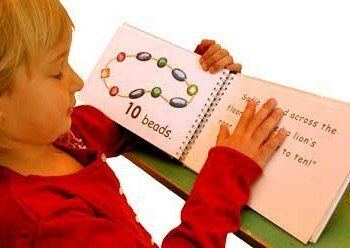 This award winning book has large print and Braille text, full color and fully embossed pictures. 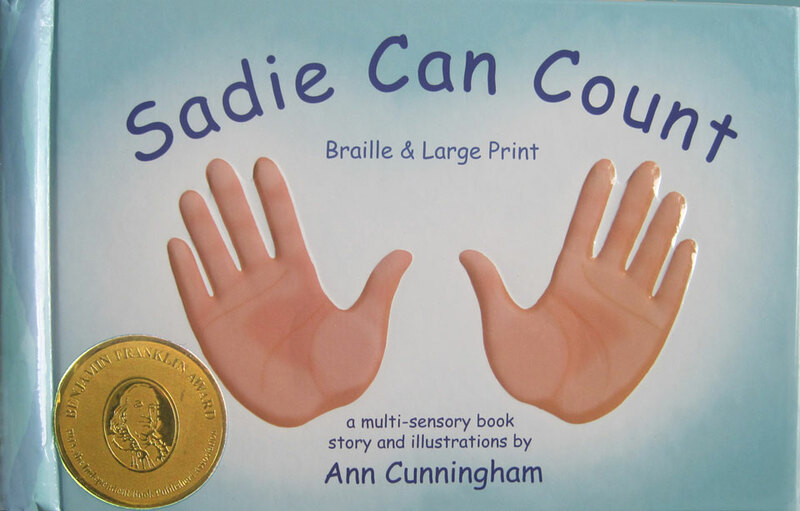 Beginning readers, sighted, blind or visually impaired can enjoy Sadie Can Count with their friends and family. 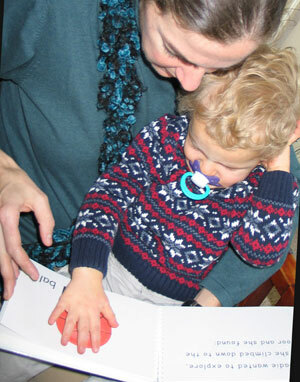 The tactile and visual qualities of this book promote sensory integration for all readers including populations as diverse as Montessori students and children with autism. Join Sadie as she explores her world and counts everyday treasures along the way. 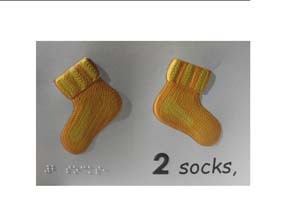 Help your child take their critical first step toward literacy by introducing tactile and visual symbols that represent common objects like socks, keys and shells. Read the parent teacher guide here. 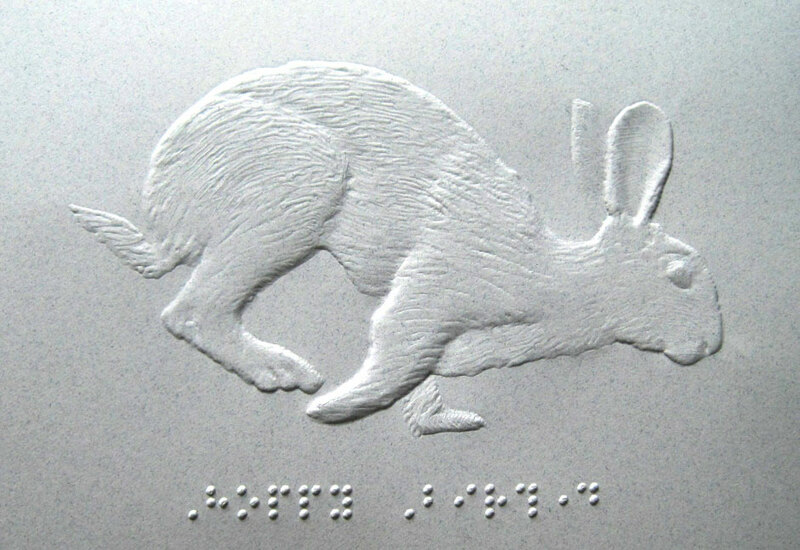 How cool is Braille! Awareness and acceptance go hand-in-hand, this poster can lead sighted, blind and visually impaired children to both. Inspire all your students with the story of Louis as a child inventor. 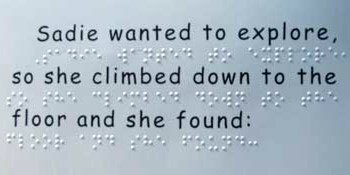 Post the chart of the Braille alphabet in the classroom to inform everyone. 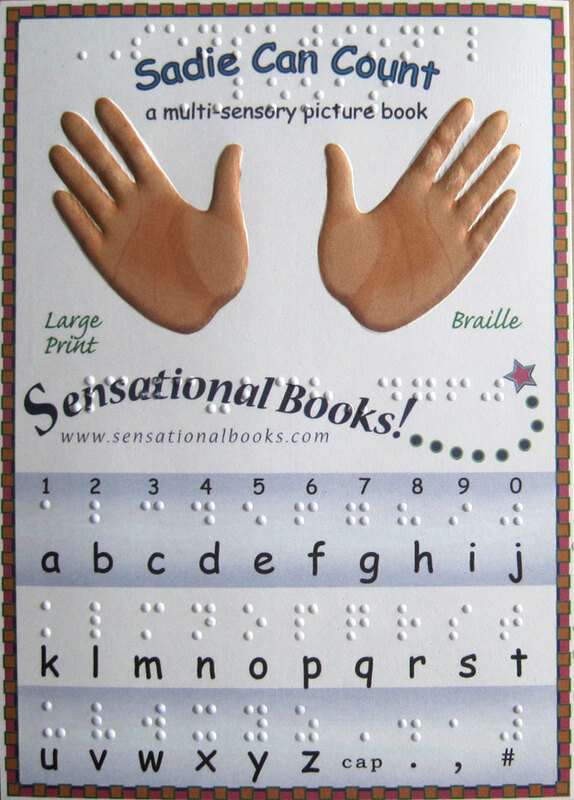 Have students add tactile dots, you supply, to the poster Braille as an additional activity. Sensational Books! would be happy to help you create your personalized cards or images. We can work with you to help you get the exact look and feel to your cards that you need. 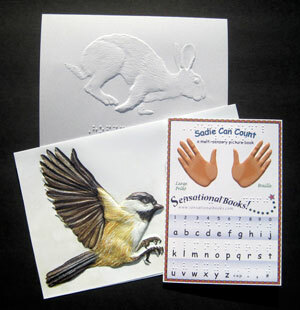 Cards can have color and embossing or just embossing. 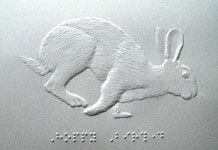 We can emboss images and Braille. Click on the button below to pay for your order via paypal.